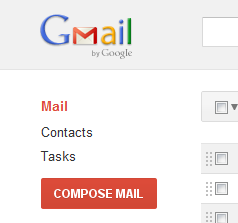 You must have heard about some on going rumors that GMail is going to get a re-design. Well, all that is not rumor and GMail is indeed working on a cleaner and intuitive interface for you. Although the new design has not been rolled on to anyone yet but the GMail team has made the design changes in the new interface available to users as a GMail theme. 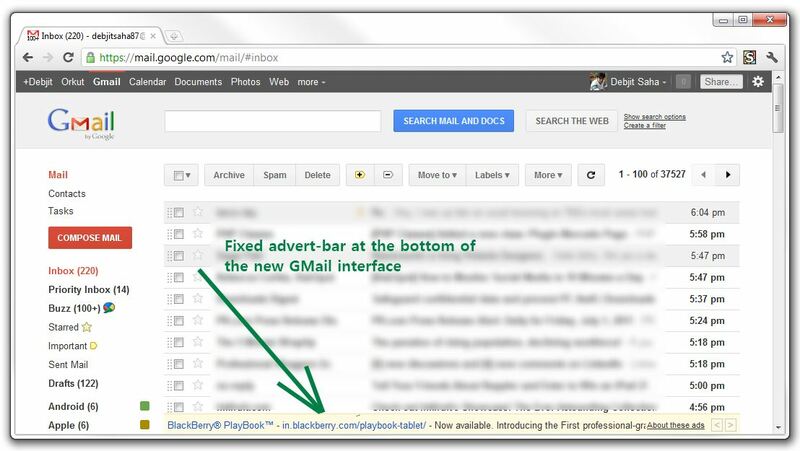 How to get the preview of the new GMail interface? 2. 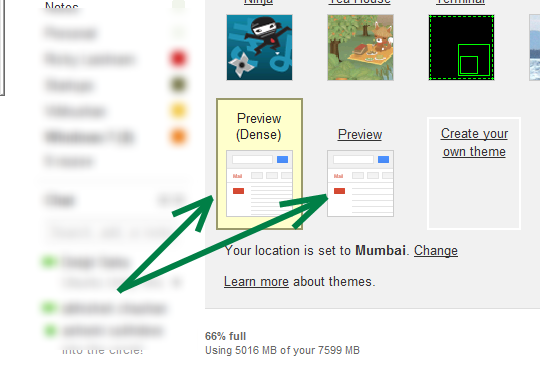 Now scroll down and click on any of the two themes - Preview & Preview (Dense) in order to get the new GMail look. Shown above are the two themes and shown below is the screen shot of the new GMail interface theme, live on my GMail account. One thing which you will also notice is that the Advert-Bar at the bottom is fixed and does not go down as you scroll! 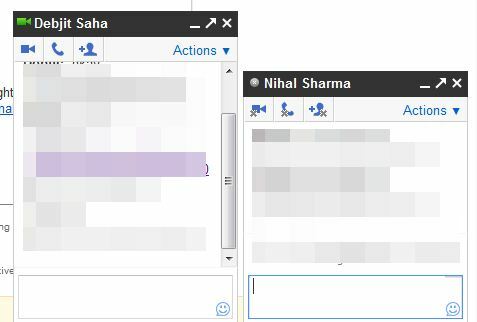 The Google Chat inside GMail has also got the new black theme. Check out the screenshot below.